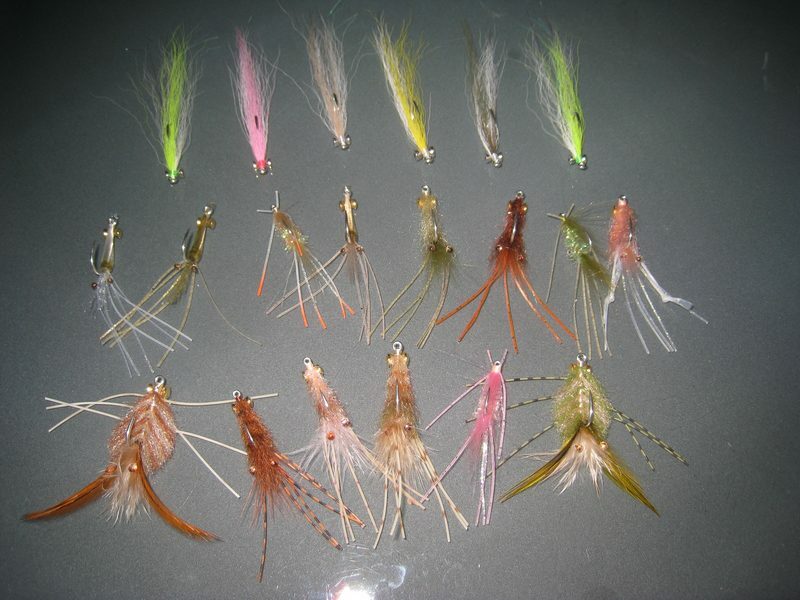 I came across a fly tyer from Australia who really ties up some sweet, salty flies. Jon Makim ties flies that ship all over the world and I bet you could find on any bonefish flat. According his Web site, he has fly fished since his early twenties and was able to parlay that into a full time profession and now ties flies full time. He has some really great crab patterns and shrimp patterns on his site that look really well tied. Take a look and browse through his Web site. He has some real eye candy on here for the flats and saltwater fly fisherman. 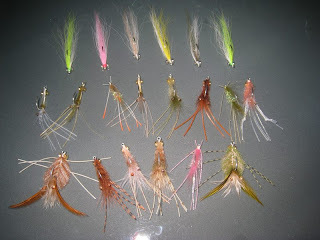 Here is a flats assortment of Jon's flies. They can be purchased here.